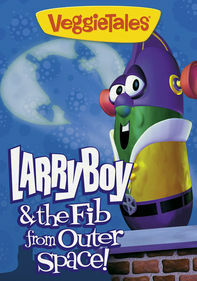 Larry the Cucumber (aka "Minnesota Cuke") is the unflappable curator of a children's museum, but he longs to be a daring explorer. 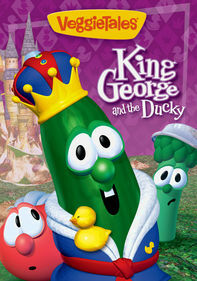 When Cuke learns of the legendary hairbrush of Samson, he considers using its storied powers to defeat his old nemesis. 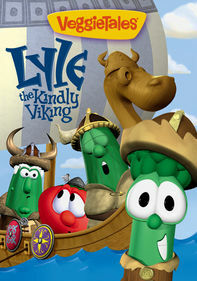 Parents need to know that VeggieTales: Minnesota Cuke and the Search for Samson's Hairbrush is the title of the longest story in this three-segment collection. 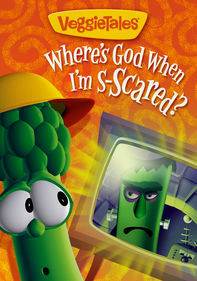 Two are sweet animated stories about "what God says to do about bullies." 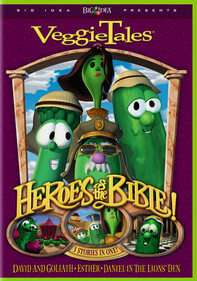 The message encourages everyone to find a way to love everyone else, including one's enemies. Some parents may question the usefulness of this dictum as it would apply in extreme bullying situations. 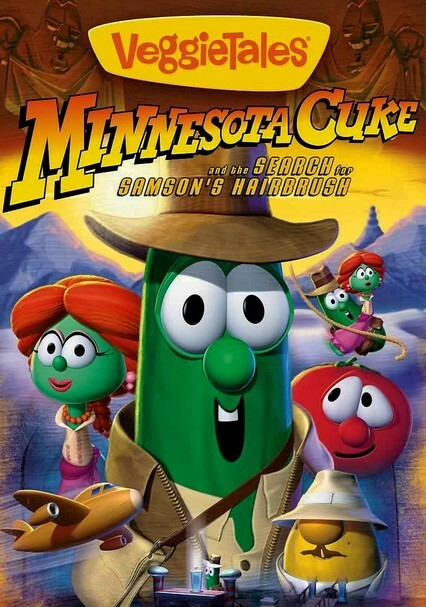 Scariness is limited to a wave of melted ice cream that threatens to sweep away Minnesota Cuke's friend, but he rescues her before any harm is done. Canadians are jokingly portrayed as evil. 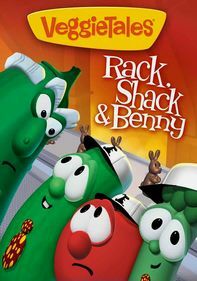 A wave of melted ice cream threatens to sweep away Minnesota Cuke's friend, but he rescues her before any harm is done. Suggests kids face down their bullies, although parents may wish to be consulted before their children try this at home. This advice is proffered on the basis that "God hasn't given us the spirit of fear, but of courage." Self-respect is encouraged, and kids are repeatedly assured that God loves them. Canadians are jokingly portrayed as evil. 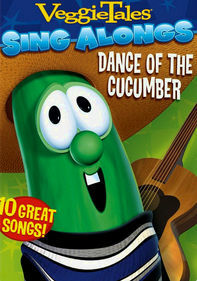 Larry the Cucumber sings a short song about ordering delivery pizza. He calls forth the "pizza angels" when the pizza delivery boy is late.